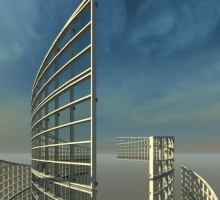 The future of Architecture, Engineering and Construction is BIM or Building Information Modeling. 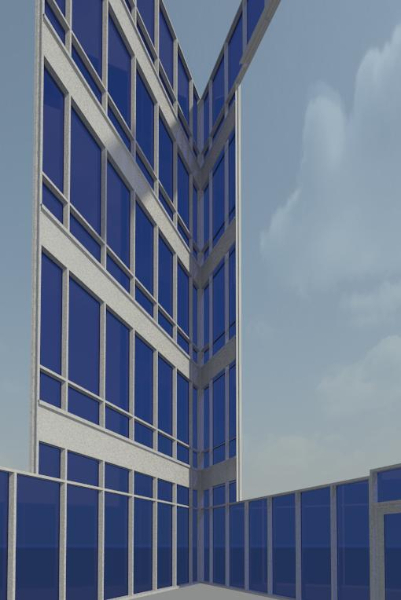 Building Information Modeling gives designers and builders the ability to virtually conceive, engineer and build a finished product before construction begins. This provides opportunities to avoid problems in later phases of construction by analyzing and correcting conflicts well before a call comes from the field. 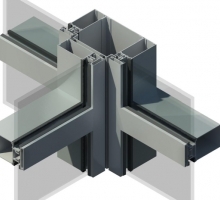 Here at XK Curtainwall, we have the ability to provide smart, accurate models of your products. 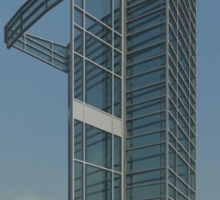 We specialize in curtainwall, but we can model all types of products from a broad range of manufacturers. 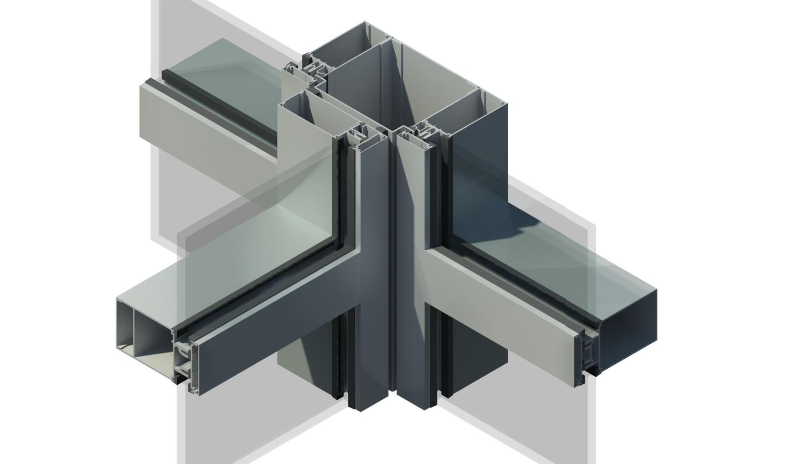 Depending on your needs, we can provide a simple model that conveys design intent, or we can develop an “as built” model that showcases your product and anything in between. 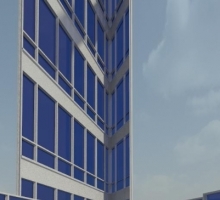 At XK Curtainwall, the future is here, today. 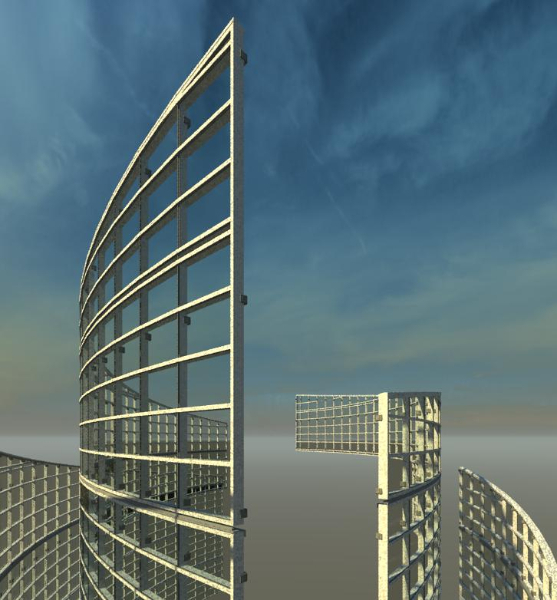 If you have a project that needs 3D modeling, please contact Todd Womack at 479-249-8750.